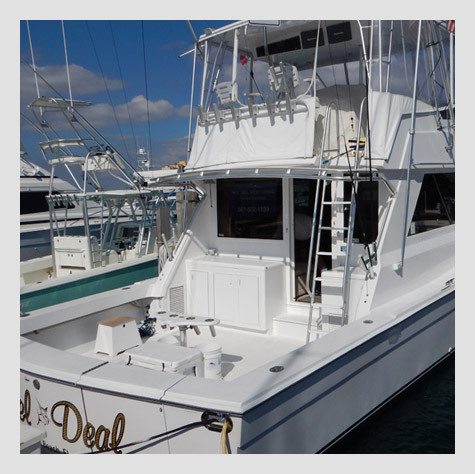 As a customer, you can sit and relax or be actively involved in our fishing process, making the trip an exciting adventure, and a learning experience on your Fishing Charter. 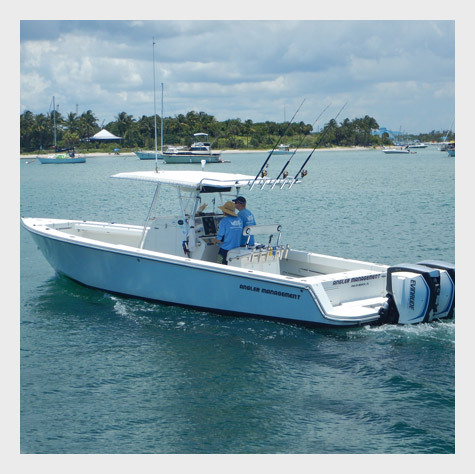 Searching for that elusive Sailfish? 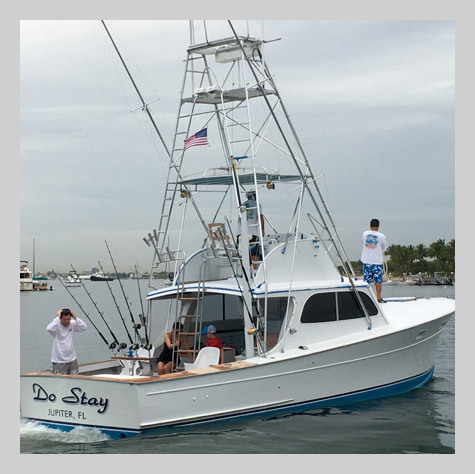 Our motivated, hard working crew with a proven Tournament record, specializes and consistently succeeds in catching anglers their first Sailfish. 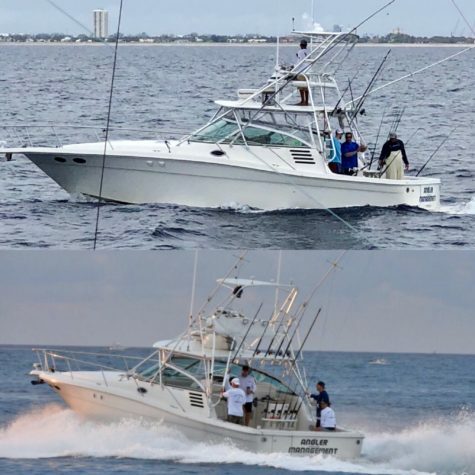 TripAdvisor Ranks Angler Management as a Top Private Fishing Charter Service in Palm Beach and #1 on the top water sport activities in the West Palm Beach area. Looking for things to do near West Palm Beach? No previous fishing experience needed! Everything you need is included so just show up and fish! 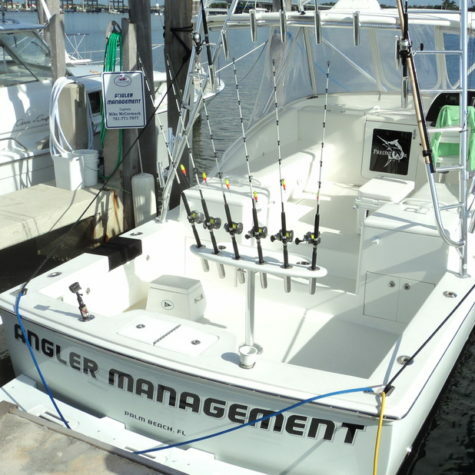 THERE IS A SPORT-FISHING VACATION PACKAGE FOR EVERY BUDGET. 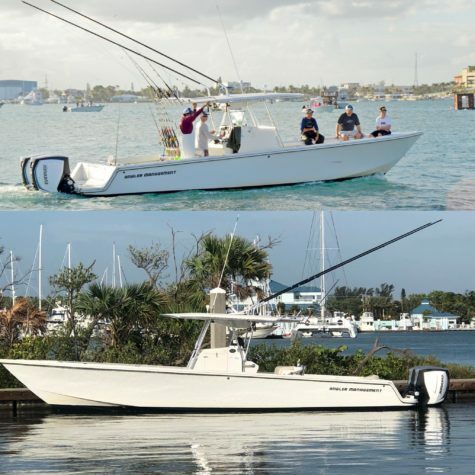 Sport Fishing in Palm Beach is known as “Sailfish Alley”. 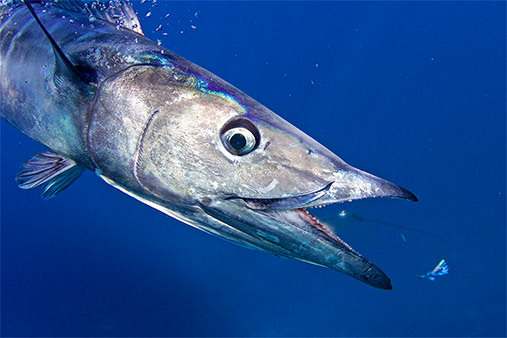 Stuart Fishing for Sailfish earned the name “The Sailfish Capital of the World”. With historic downtowns, rich culture, the finest foods and tropical beaches, come see why you should be visiting Palm Beach County. 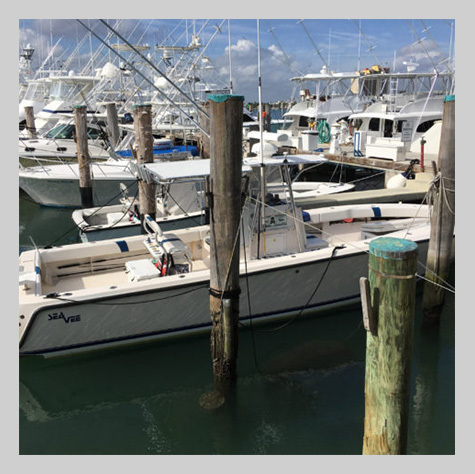 We are located at the beautiful Sailfish Marina Resort, 98 Lake Dr, West Palm Beach, FL 33404 or West Palm Beach fishing charters out of Lake Worth Inlet, West Palm Beach Offshore Fishing Charters. 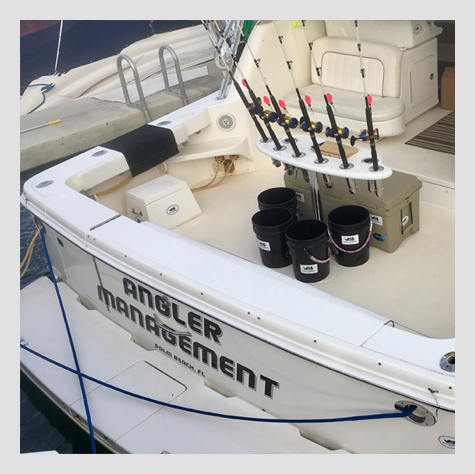 There are three ways to contact us for more information, bookings, or find out what’s biting when you’ll be around.